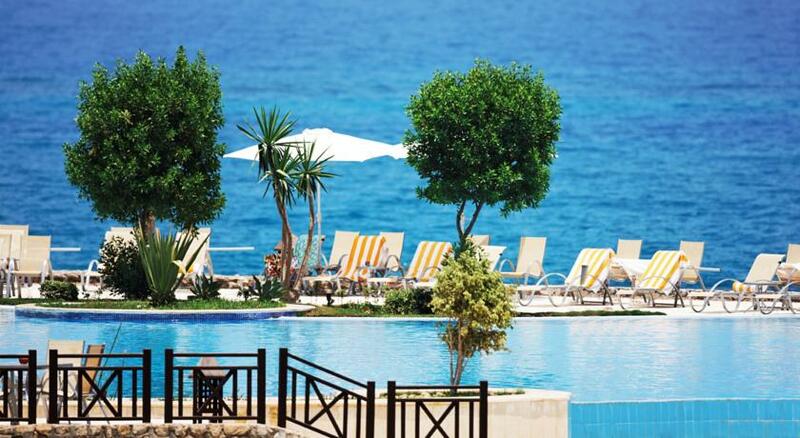 Use the form below to contact accommodation Mövenpick Resort directly. 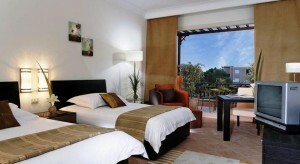 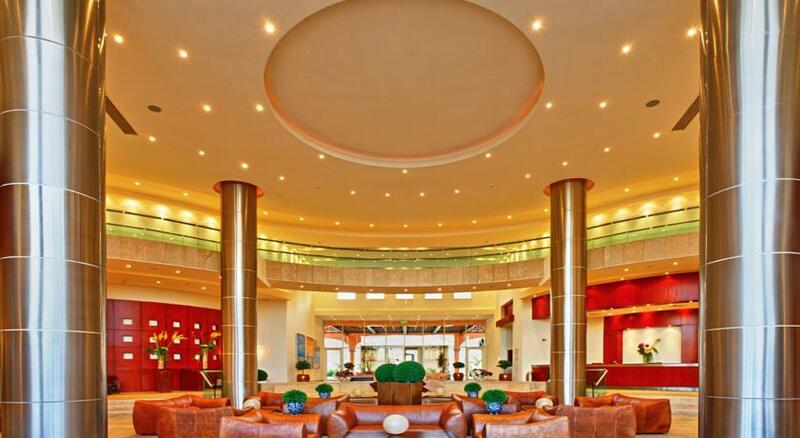 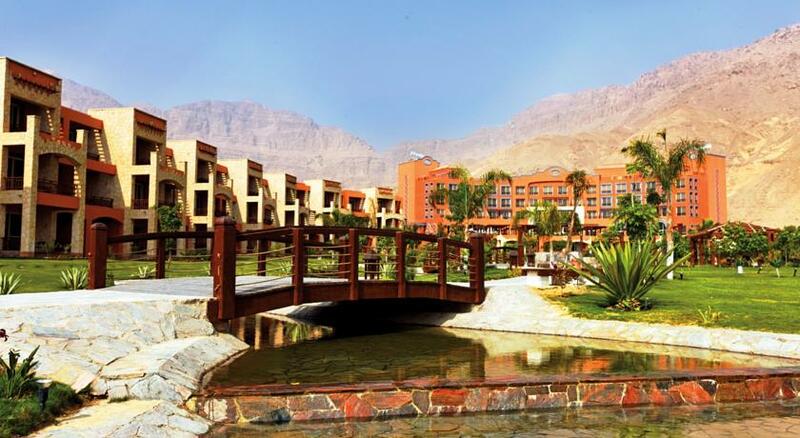 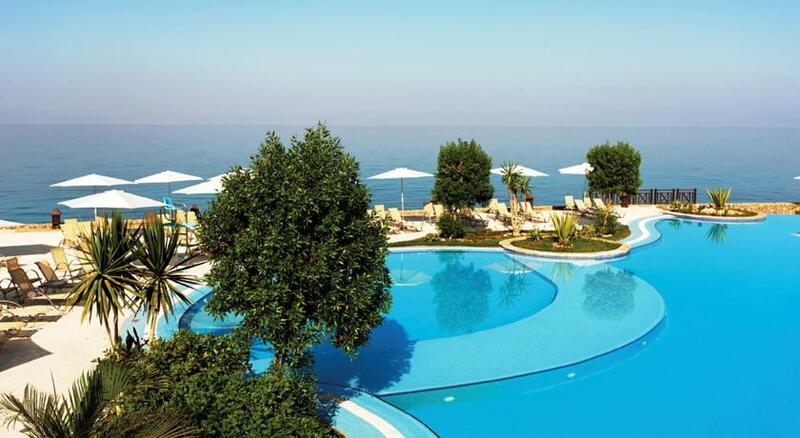 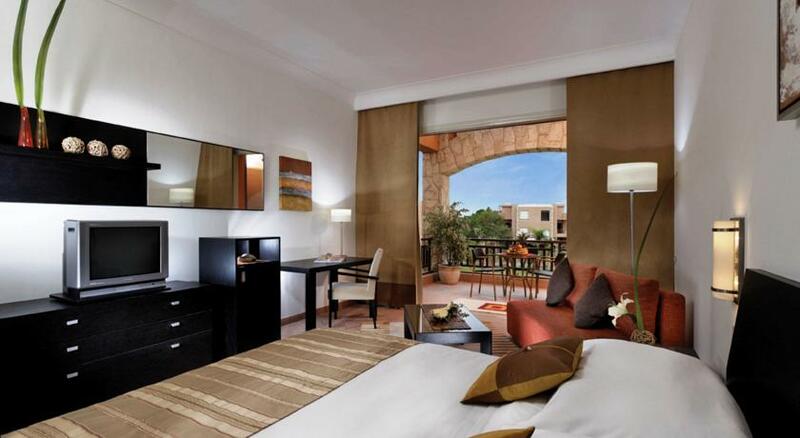 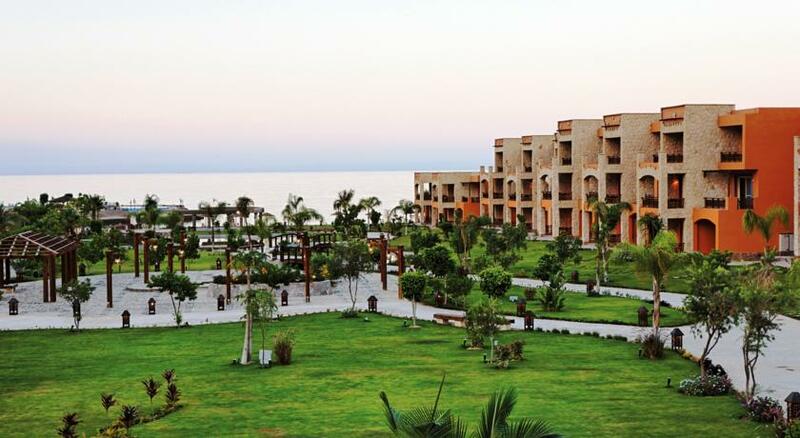 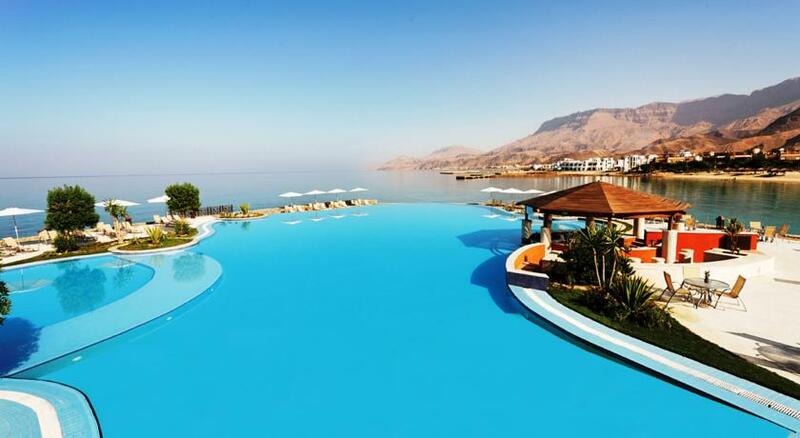 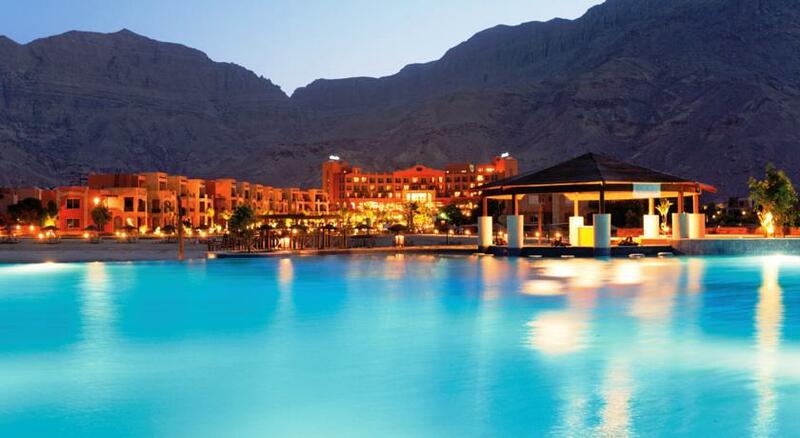 The Mövenpick Resort El Sokhna is surrounded by the Attaka mountains and the Red Sea. 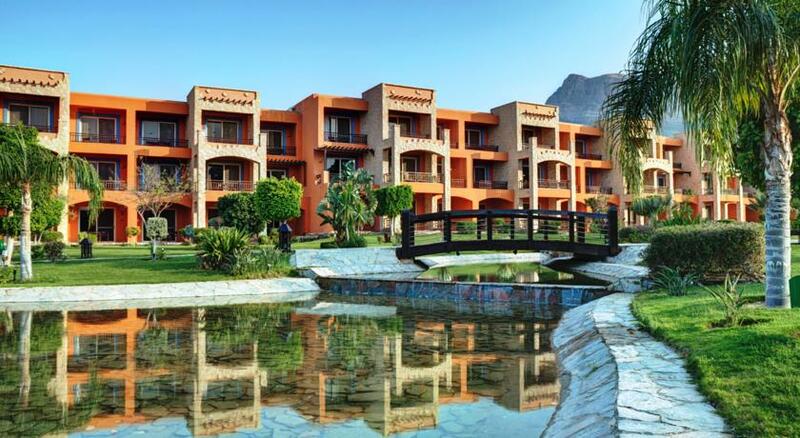 It is the nearest resort from Cairo International Airport, taking 1.5 hours to reach on the newest motorway. 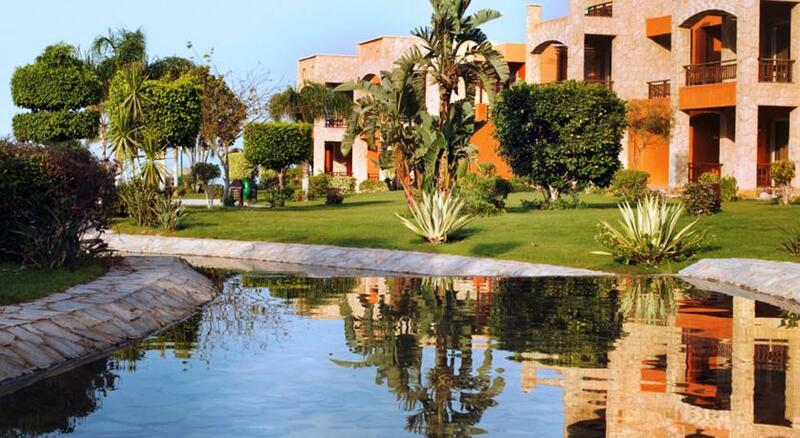 The hotel resembles a green oasis with colourful gardens and a private island connected by a bridge. 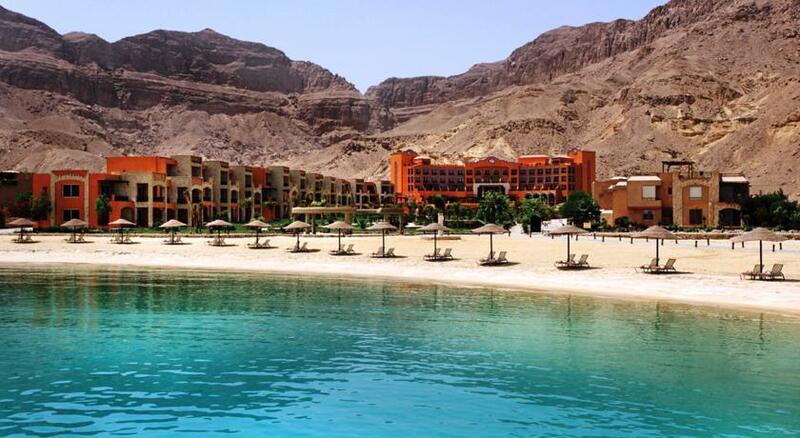 It is also an ideal place to enjoy the sandy beach or see dolphins swimming in the Red Sea. 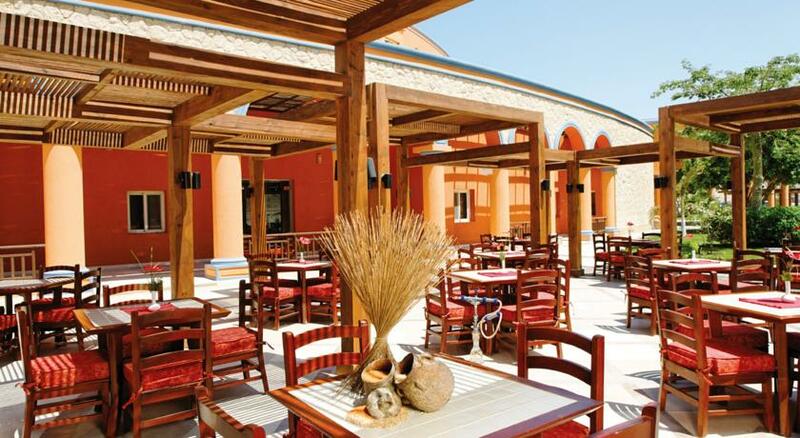 With well-equipped meeting facilities you can ideally combine fruitful business with a peaceful retreat.